Made in Finland, this is an extremely durable and practical little Tool Pocket. 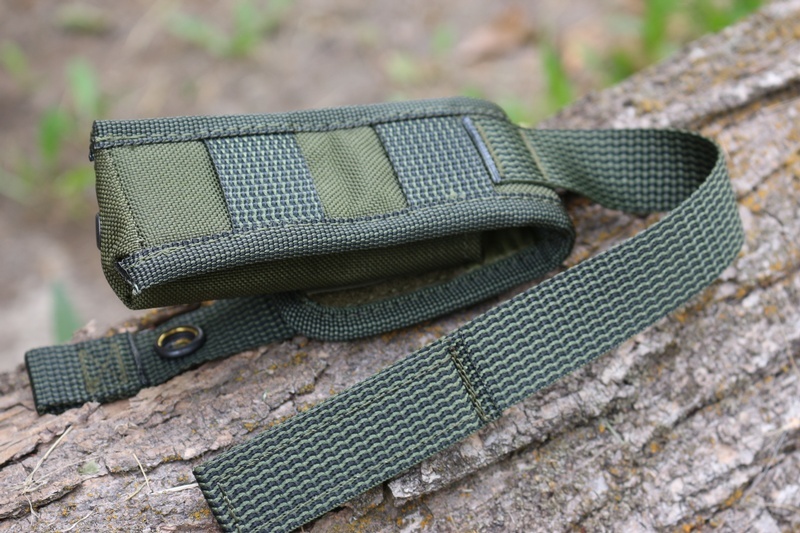 It's belt or Pack mountable (MOLLE) is made from 1000D cordura Nylon and has HT stitching with bar tacks and heavy duty snap. 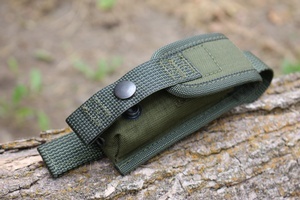 Great for carrying small tools, folding knives, flashlights, etc. Made in Finland! Olive Green. Purchase through PayPal by using the "Add To Cart" button above or use the form below to order the Savotta Tool Pocket . 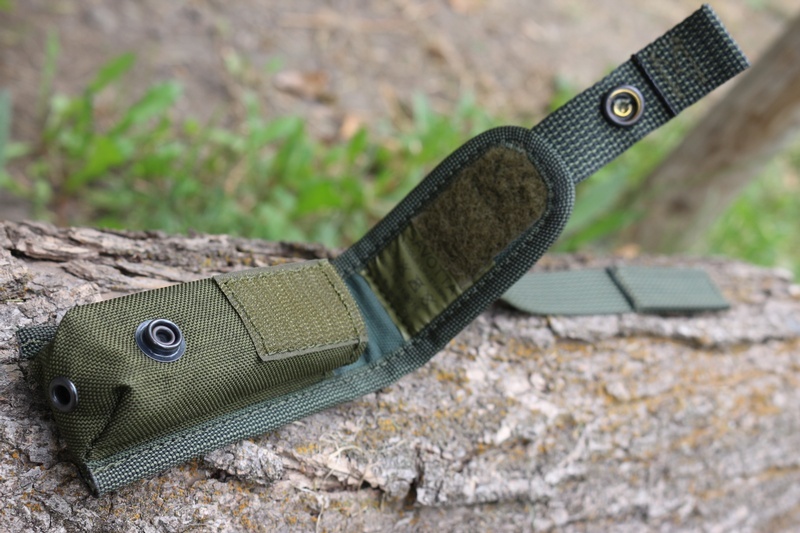 Feel free to contact us if you have any questions about the Savotta Tool Pocket .